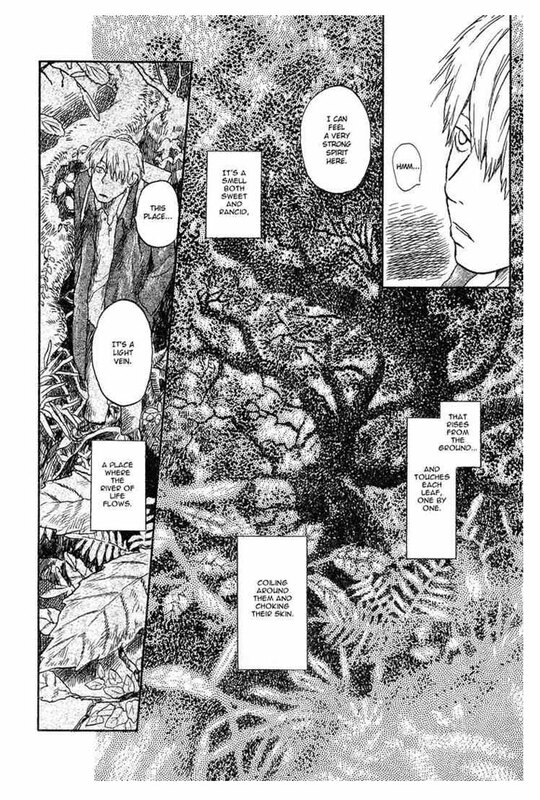 The story tells about journey of Mushishi or Mushi Master, Ginko, collecting and doing some research about mushi. He meets and sometimes aid people suffering from problems caused by mushi. Mushi is refers to insect in japanese. Described as “neither good nor evil, they are live in its purest form.” Only few who possess the ability to see and interact with mushi. Although the storyline is very calm and flat, It is also poetic and quite addictive. A memorable tale that will leave an impression on readers long after they turn the last page, Mushishi is one of the best manga I’ve read in ages. 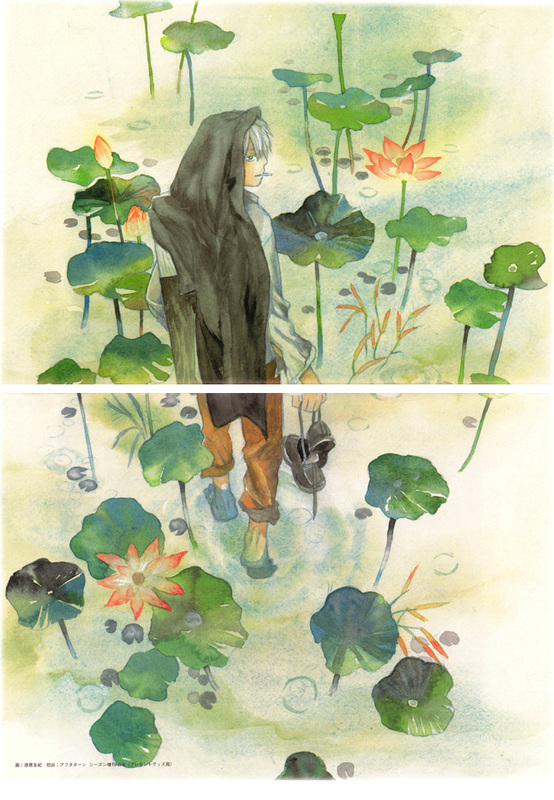 I’m in love with the water color of cover spread, truly brings Mushishi’s world to life. It's a mix page or a mood board based on manga and mostly related to japanese stuff. Simply just wanted to collect things that I’ve read, seen and heard.